What Are Some Cosmetic Dentistry Services? 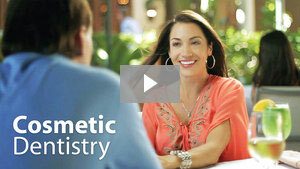 Interested in Cosmetic Dentistry? 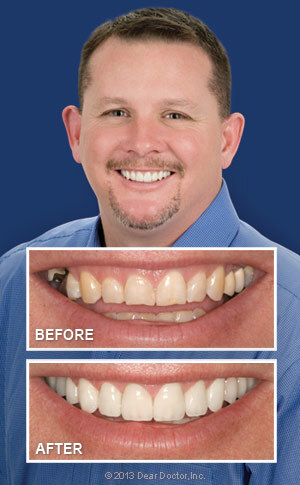 Call Glover Dental Group Cosmetic & Implant Dentistry in Orlando FL at (407) 567-0941 for more information and to schedule an appointment!